When the changes in results of pharmaceutical products during their stability testing are reported as significant change. Stability of the pharmaceutical products is determined by storing the product under Accelerated and Long Term Conditions. The product is then analyzed at different time stations for any significant change in physical or chemical condition. “Significant Change” is an important or remarkable change in any physical or chemical condition of the pharmaceutical product. These changes may occur in the product during the stability study of the drug product. 5. Failure to meet the acceptance criteria for dissolution of 12 dosage units. These changes in Accelerated storage conditions are considered as a significant change for drug products. For any drug substance, significant change is a failure of substance to meet the specification. 5% change in the assay is an absolute change in the initial result; it means direct 5% from the initial value. For example - if initial assay of any product is 98% then the significant change will be 93%. It will not be 5% of 98%. But if the assay is analyzed by the biological method, results below the acceptance criteria will be considered as significant change because biological methods have less accuracy and may produce fluctuated results. 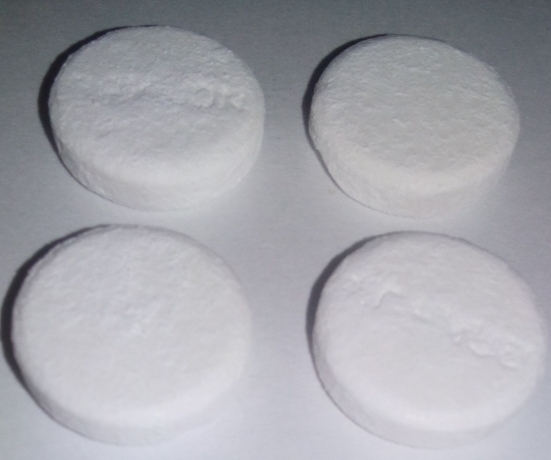 Failure to meet the specification for related substances, physical appearance, moisture content, hardness, friability, solubility, pH and other similar tests is considered as a significant change in pharmaceutical substances and products. A significant change in dissolution test is when a product fails to meet the specification in S2 stage i.e. 12 dosage units are used in the analysis. ICH Q1E says, when gelatin capsule and gel-coated tablets fail to meet the specification of dissolution, it will not be a significant change if no other significant change is found. If phase separation of the semisolid product or liquid oral dosage forms occurs during the accelerated storage conditions, testing at intermediated storage conditions should be done. all these changes are for accelerated as well as long term? If I am doing accelerated test for a cream of tretinoin, and the pharmacopoeia monograph accept contains not less than 90 and no more that 120%. Are some change in the limit of 5% like a "significant change " in my study? The significant change in the %assay from the time T0 to the current Time point need to evaluate while performing the ACC conditions for biological and immunological Assay test procedures. Is the same criteria applicable for Solid oral dosage forms testing regular Assay by HPLC method? Please send your comments on this.